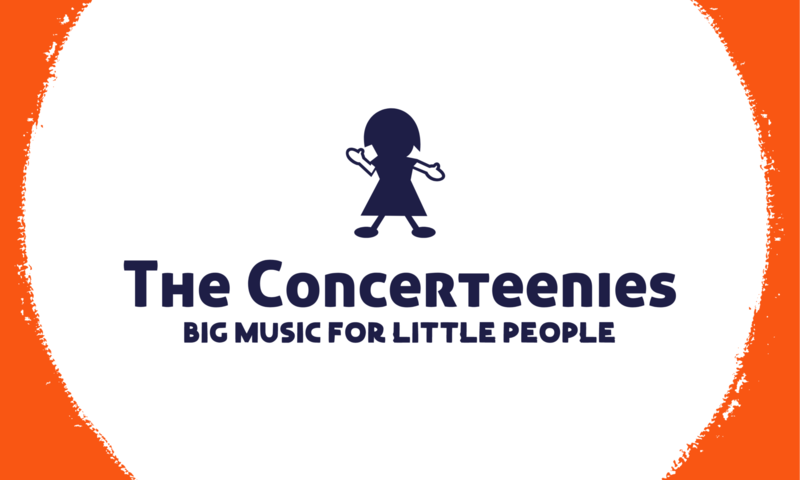 We’re really happy to be joined by saxophone and guitar jazz duo, Jack Beeche and Dan Mamrot, for a special school holidays edition of The Concerteenies. As with the under 5s, children are free, and tickets remain $18 online (click below) or $20 per adult on the door. Choose a date to find out more about the musicians and the event.